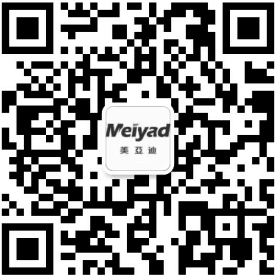 The same pixel pitch, the larger size, the price is higher. The same size, different pixel pitch, the smaller pixel pitch is more expensive. For example, the P2 is more expensive than the P6. 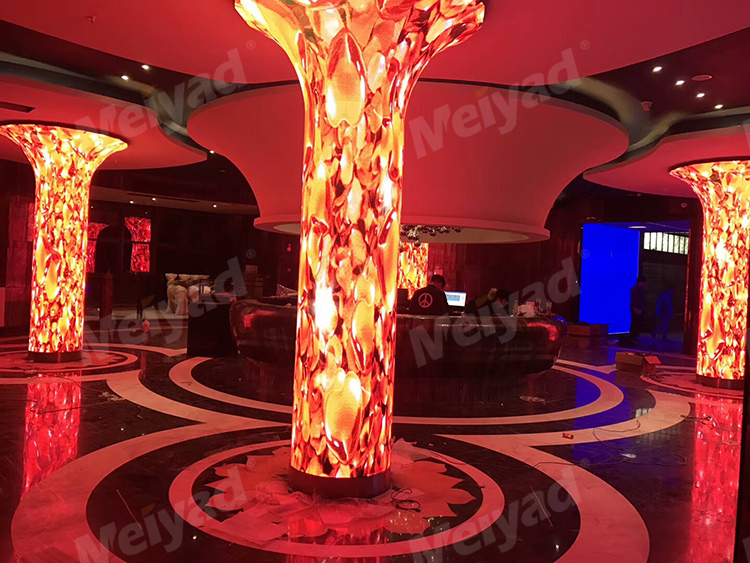 Since the pixel pitch is smaller, the number of lamp beads per unit area is large, and the picture quality is clearer, so the cost is also increased. 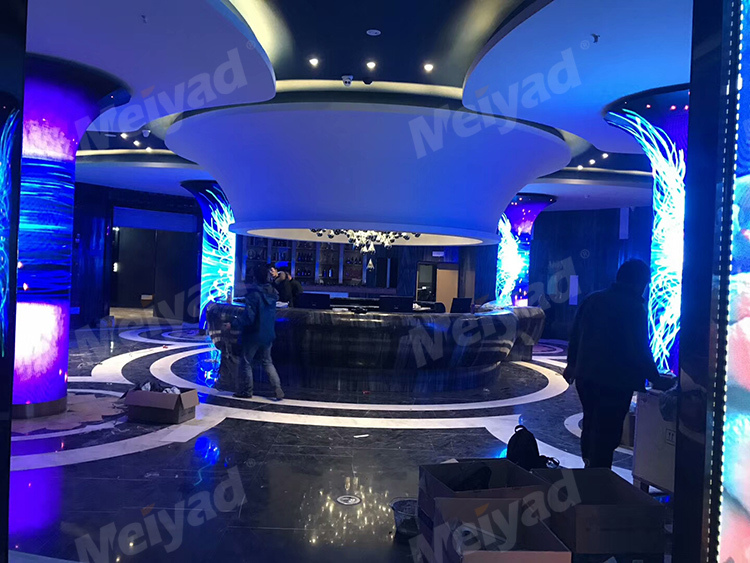 Some special shapes, such as spiral, trumpet led display, before construction, it is necessary to make additional design of the cabinet structure and planning of the installation and operation. LED Display manufacturers need to carry out one-to-one design, which will consume more manpower and material resources. Therefore, the price of the special-shaped soft led module advertising screen is more expensive. Additional features have been added, such as adding some hardware and software to implement certain features.